Did you know that my hometown is in Imus, Cavite? Growing up in a small town away from Metro Manila was a wonderful experience for me. The environment and the atmosphere is very different from where I live now. Sure Imus has grown into a city today and is known as the ‘Flag Capital’ of the Philippines because our flag was first raised there in battle during the time of the Spaniards. 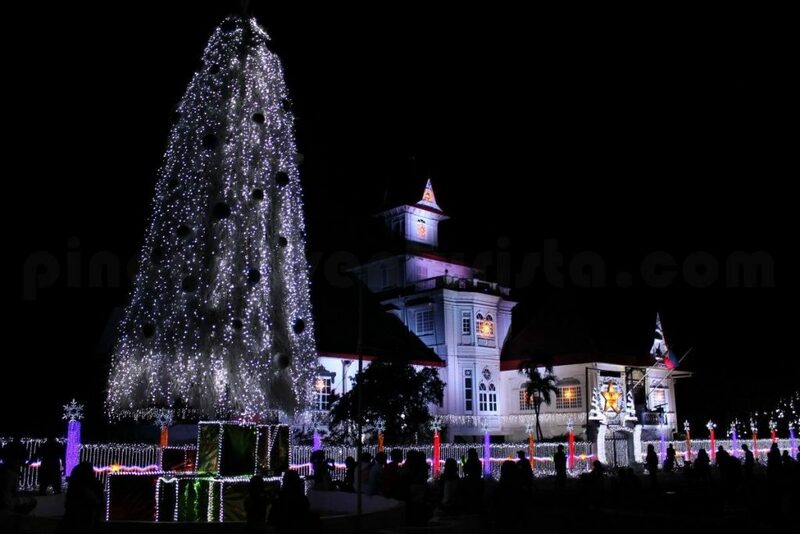 But for me, it will always be the friendly, and warm town that was once called the ‘Christmas Capital’! 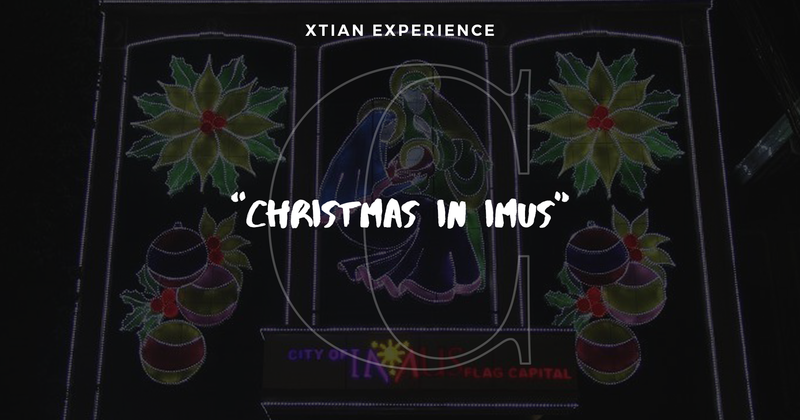 For a time, Imus was called the Christmas Capital! I remember growing up that I loved it when Christmas came around. Me and my friends would ride our bikes and tour the town! Christmas lights would be strung up around the streets. Houses and barangays would compete in unofficial competitions to be hailed as the best street or barangay during this season! Have you tasted Puto Bungbong? It is an amazing kakanin that is served during this time of year as well! It is wrapped in leaves and you add coco sugar and…yummy! Bibingka and lomi or lugaw is also great to eat at the local lugaw shop in the plaza. Perfect for the cold night! 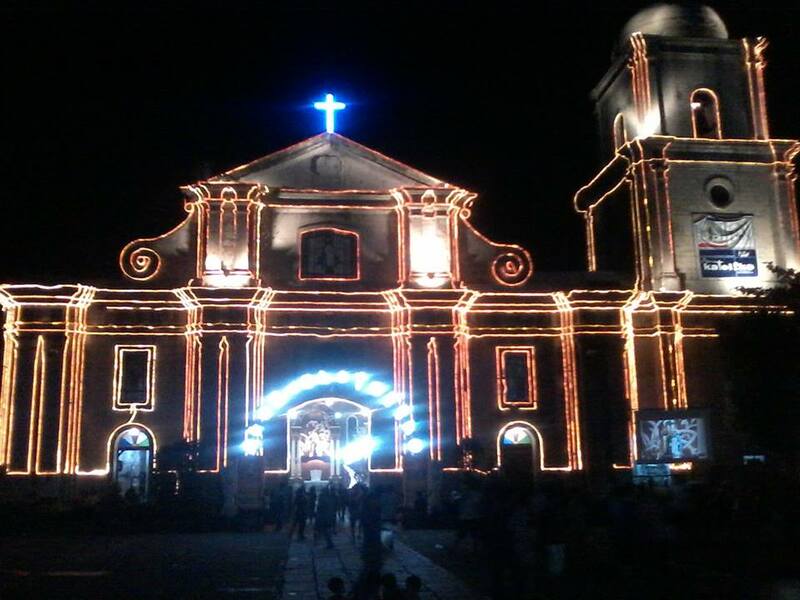 If you have the time, I invite you to come and experience the warmth and the lights of Imus during Christmas time! See you around!